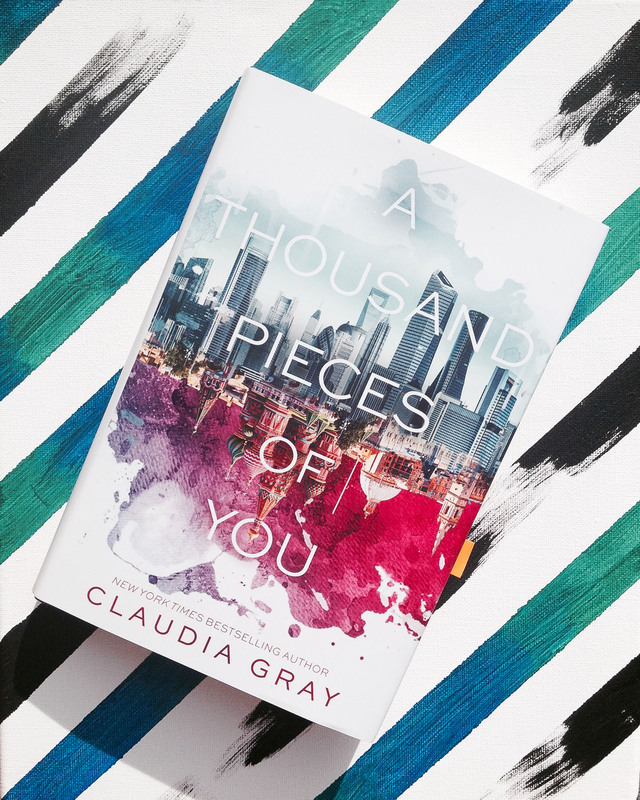 A Thousand Pieces of You follows Marguerite, who’s parents have invented a device that allows a person’s soul to travel between multiple dimensions. The book begins after her father has just been murdered and the prime suspect is one of his grad students, Paul. With the help of her father’s other grad assistant, Theo, Marguerite chases after Paul through other dimensions as he tries to escape capture. This book has had a lot of hype and I was worried it might revolve too much around the excitement of other dimensions and not enough on character development. The author, Claudia Gray, does a beautiful job of crafting each character. There were some scenes that were so beautifully written that they gave me chills. You may think the cover is beautiful, but the story is even more stunning. 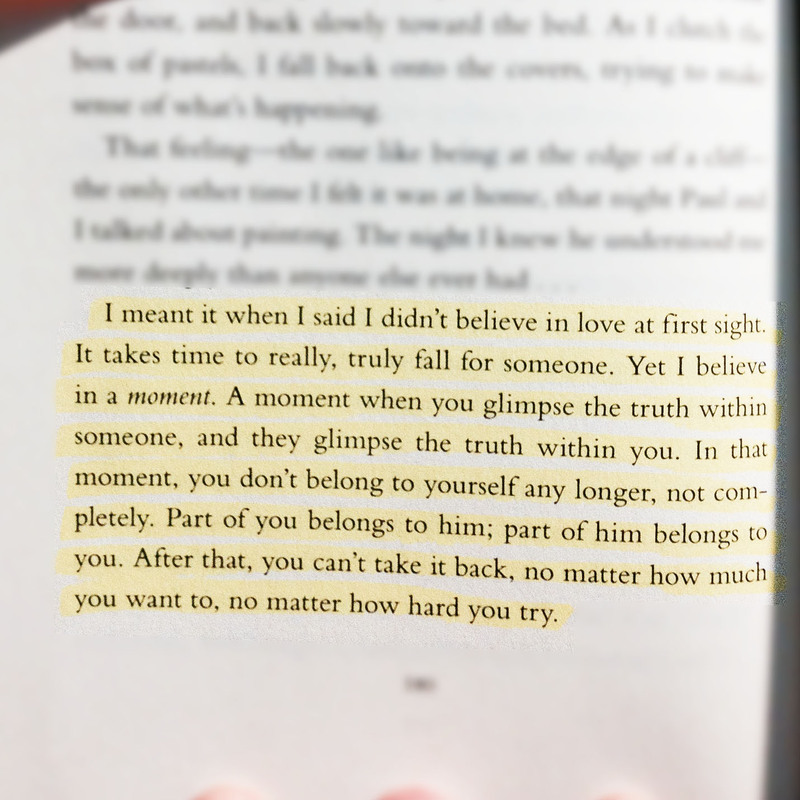 I know it may sound cheesy, but reading Marguerite’s love story and all that she endures brought me to tears. Ya, ya, I get it, I’m a sappy romantic. 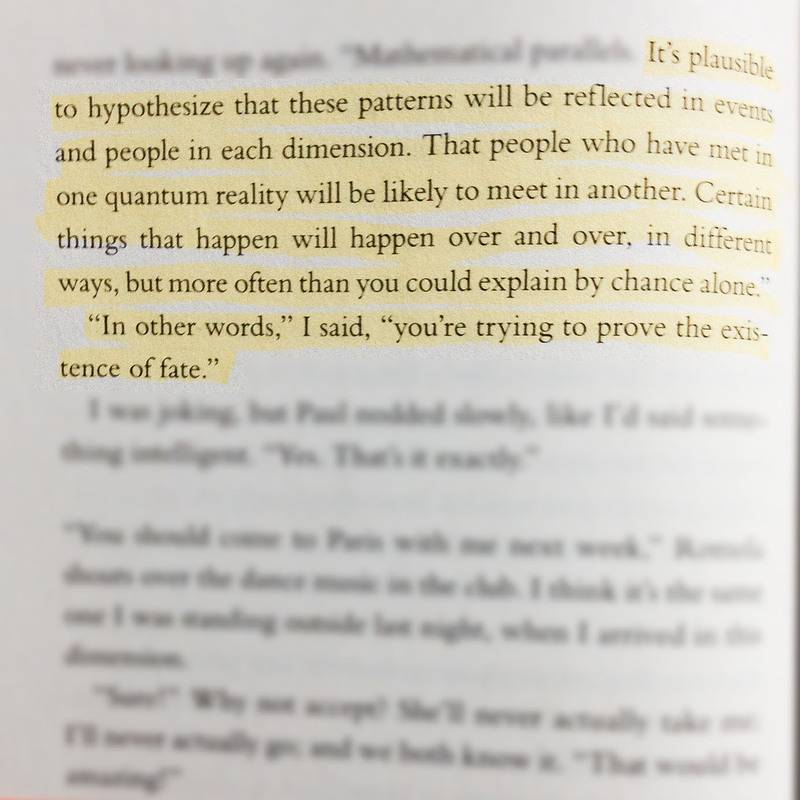 I really loved the way the book played with the idea of fate. Not just in an emotional way, but in a rational, scientific based explanation of how destiny might truly exist. All in all this was a wonderful read. 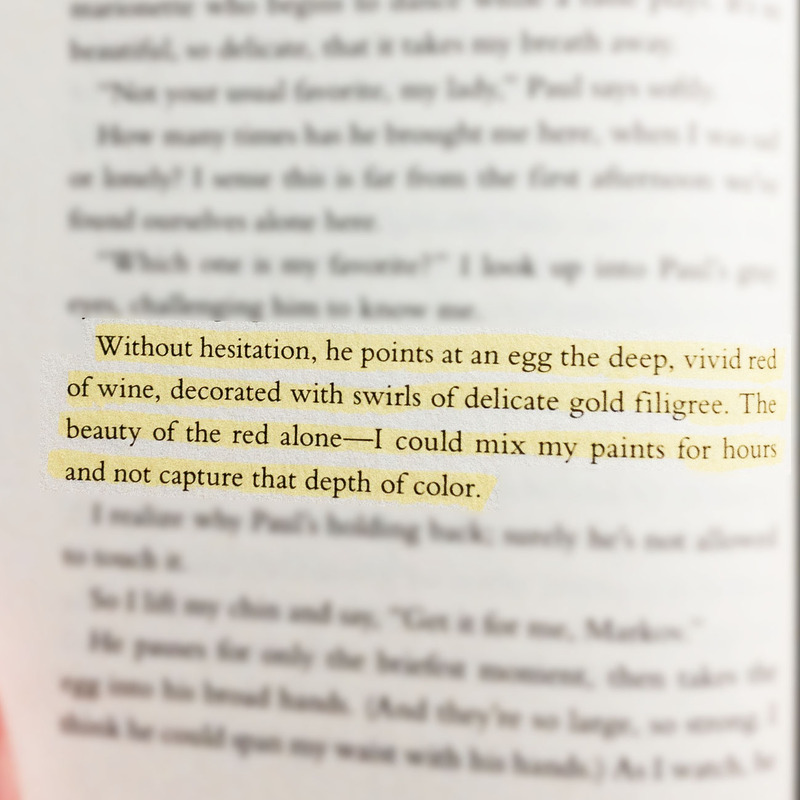 If you want visually stunning settings, and an epic romance that spans continents and dimensions, blood shed and lives lost (btw that’s a Veronica Mars movie reference) then you’ll soak this read right up.